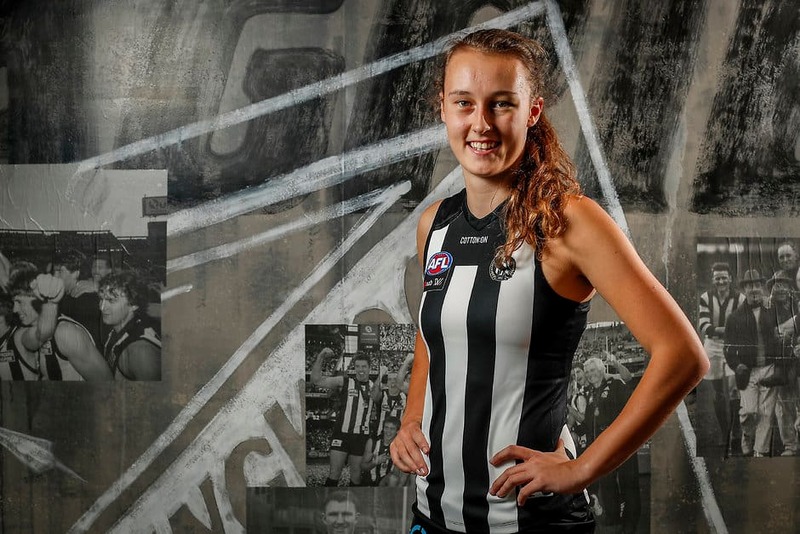 Collingwood's AFLW team will meet the reigning premiers, the Western Bulldogs, in a practice match at Mars Stadium in Ballarat on Saturday evening. There will be activities for kids and food trucks in attendance. Come along and support our team! Take the Midland Highway exit from the Western Freeway when travelling from Melbourne. For information, including route details and timetables, visit the PTV website.